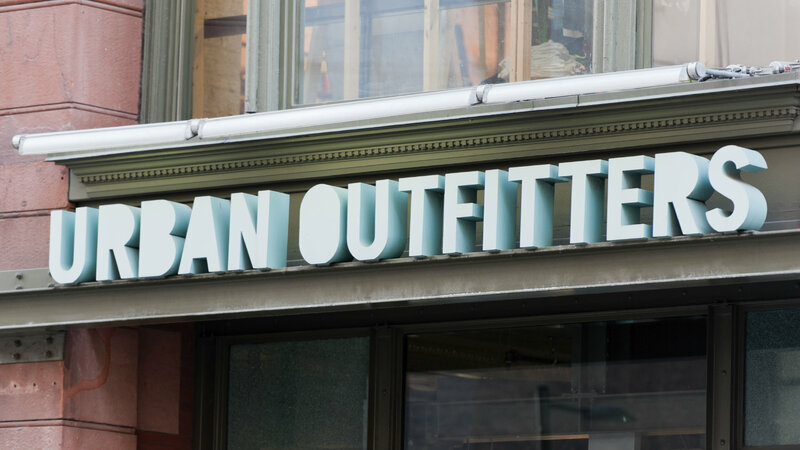 Hipster retailer Urban Outfitters is ditching on-call shifts in the midst of criticism and legal pressure. Hipster retailer Urban Outfitters is ditching on-call shifts in the midst of criticism and legal pressure, particularly in New York. The company announcement makes official what New York Attorney General Eric Schneiderman said he had gotten the chain to agree to three weeks ago.